If you offer your online visitors the chance to make online transactions at the click of a button but find that your online membership or registration is decreasing, it may be because they don’t feel secure about making a transaction through your website. Here are some ways to reassure your members, delegates and visitors that your association or corporate website is secure. 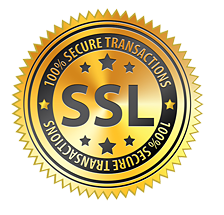 A Secure Site Seal (SSL) is essential for any website that conducts online transactions and if you want to convince visitors that your association website is secure, you should post these seals on your site to instill confidence. Security vendors like Comodo, TRUSTe and Trust Guard offer SSLs that reassure visitors that you take their security seriously, which, in turn, boosts conversions. There was a time when cheap stock photos of a computer were the norm and accepted by all – that is no longer the case. 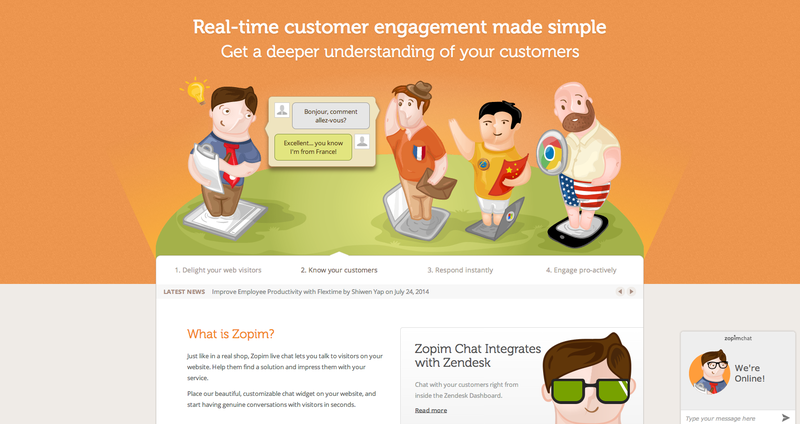 I strongly recommend using images of real people on your conversion page, ideally from your own association. If this is not possible, images of your office would work well, as would stock photos of people. Essentially, you want to give your visitors the comfort of knowing that there are real people behind their purchase. There are too many websites out there that don’t have a Privacy Statement. A privacy statement explains to your visitors that their privacy matters to you. It’s important, however that your message is a clear one that doesn’t get bogged down with an inundation of legalese. While a privacy statement is a legal document – it’s important that your visitors don’t feel like they need a lawyer to understand at least the first couple of paragraphs. One of the best places to generate your own free Privacy Statement, free of charge is at OECD.org (Organization for Economic Co-operation and Development). 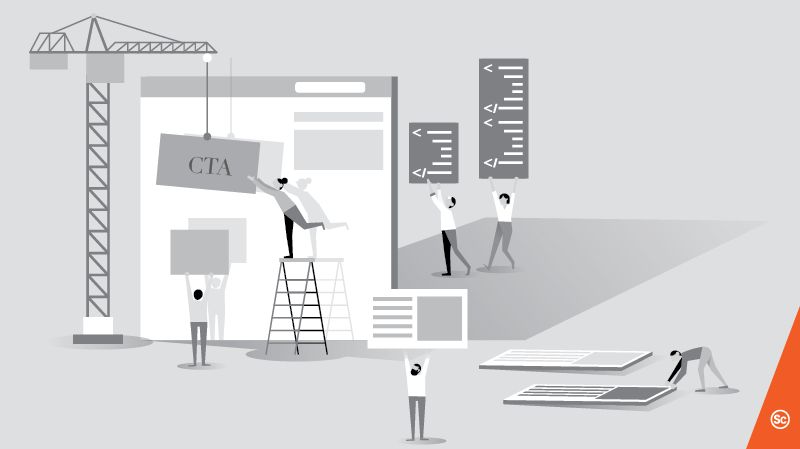 In your declaration, explain to your website visitors what type of information you gather and how you plan on using it. Before a visitor will input any of their private information into your website or make a transaction online, they will naturally want to know about what the association is all about. Your association profile page lends credibility to your online representation. Your association’s “about us” page needs to give stakeholders a sense of who you are, where you have been and where you are heading as an association. Your profile page should express your commitment to members and promote important affiliations you have with other well-known associations. 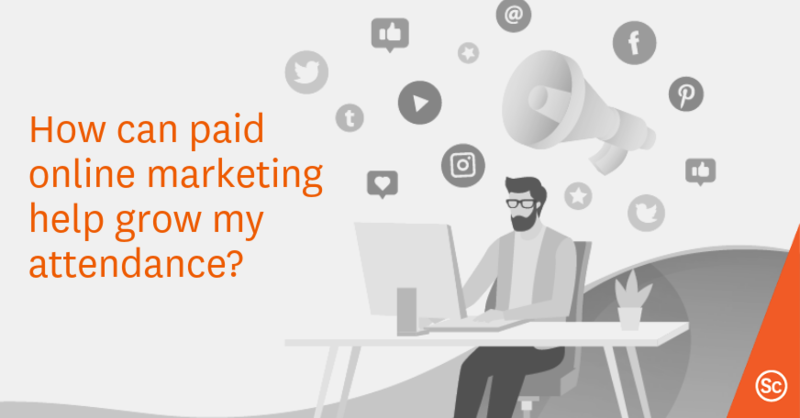 Member testimonials can do a great deal to build trust and it’s been proven time and time again that there is no more powerful form of marketing. It would work best to scatter testimonials throughout various pages, using specific testimonials to drive the content of each specific page. Testimonials work best if you’re able to use the person’s full name, their title and a URL to their place of business. Sometimes, no matter what efforts you take to ensure that your website is secure, some visitors will remain skeptic and prefer to simply deal with someone over the phone and hear a friendly voice. Make sure your contact information (toll-free telephone number and email address) is top and center of every page on your website. A new and innovative service that many association websites are beginning to offer is live chats. 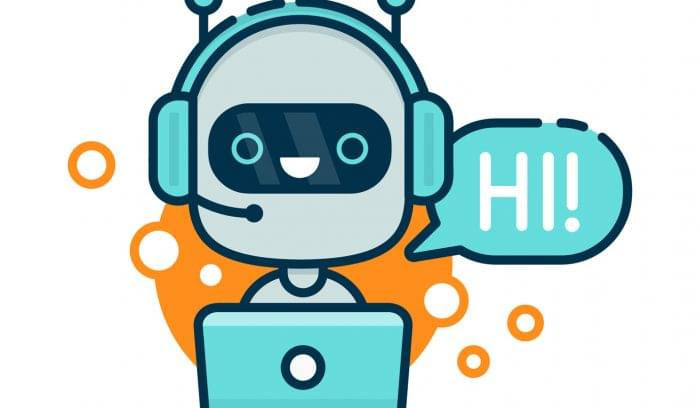 Live chat support offers immediate support to visitors with questions and has increased conversions for websites that have implemented live chat feature. Even if your live chat service is only available during regular work hours, the fact that stakeholders can see you have this option in place goes a long way towards reassuring them. It adds a “human” element to their e-commerce transaction. It’s strange how consumers have no problem handing over their credit cards in the physical world, but become suspicious and skeptic when it comes time to enter their credit card information online. Many consumers still don’t realize that the online merchant (that would be you) never sees their entire credit card number (i.e., it’s shown as 4500 xxxx xxxx 9324), so it bodes well to clarify this on your website where their credit card information should be entered. While you might prefer that your customers make their membership or event registration purchase through your secure website, sometimes visitors would simply feel more comfortable with alternative methods of purchase, like over the telephone or by fax or by snail mail (yes, I’m serious). Is your association website secure? If you want to instill confidence in your website and assure visitors that your association website is secure, feel free to contact me or Rachel for a free assessment at sensov/ event marketing.